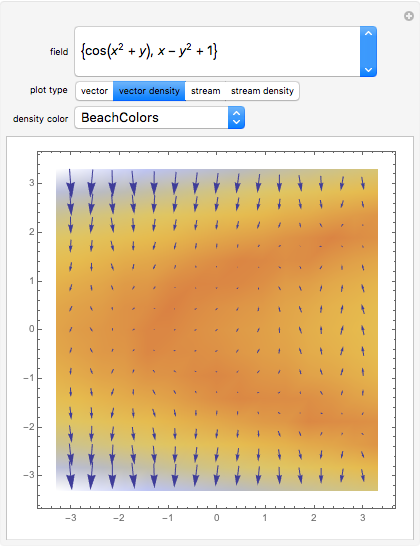 Here are three ways to illustrate a vector field beside plotting arrows. 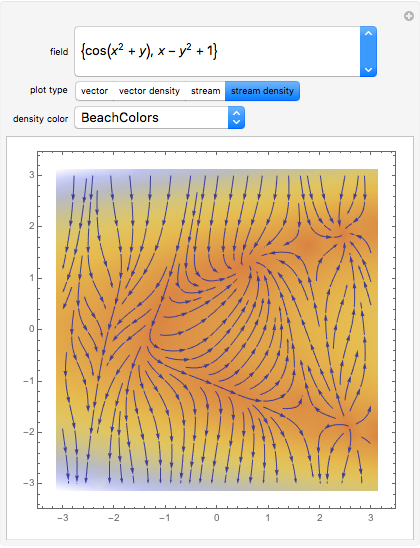 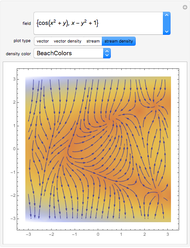 You can choose from 13 examples of vector fields and a selection of gradient schemes to play with these plots. 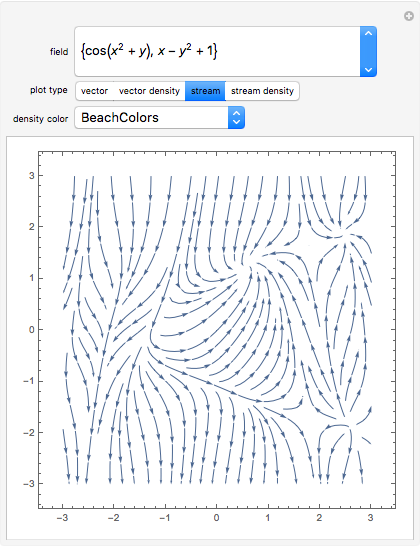 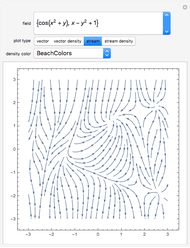 Gosia Konwerska "Vector Fields: Plot Examples"